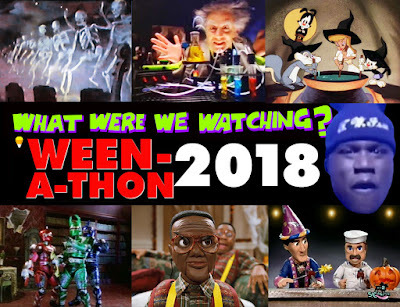 Shaq-tober concludes with an alley-oop to our annual Halloween tradition, as Shaq himself appears among the macabre morsels we've scared up for Ween-A-Thon! Enjoy this witches' brew of Hallow-themed entertainment, from gross commercials to silly sitcoms to traumatizing educational aids. Don't listen to it alone! Our Shaq-tober celebration continues with Steel, a movie featuring a Superman-adjacent hero who tries desperately to imitate Batman. 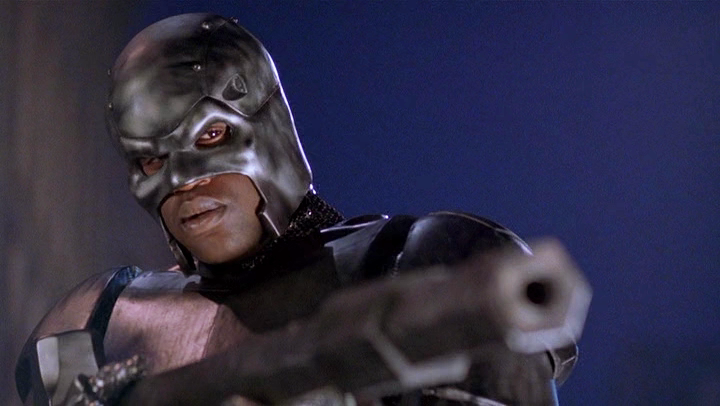 The concept of a 7-foot African-American vigilante patrolling downtown Los Angeles in a high-tech metal suit seems both ahead of its time and a product of its time. 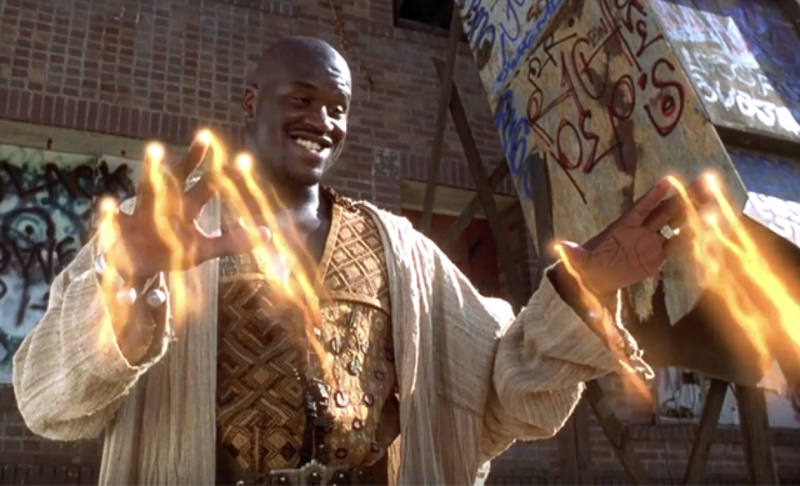 Namely, the brief window where a newly-minted Laker and Superman superfan's media ambitions dovetailed with DC Comics' cinematic supremacy. Slip into your Shaq-branded sneakers and get ready for some crime fighting on a budget as we watch Shaq try to turn Supes' sixth man into an MVP-worthy star as Steel!